As the Last Stand may be the end but folk always bring the characters back to life from the comical inclination to the film-making attributes. 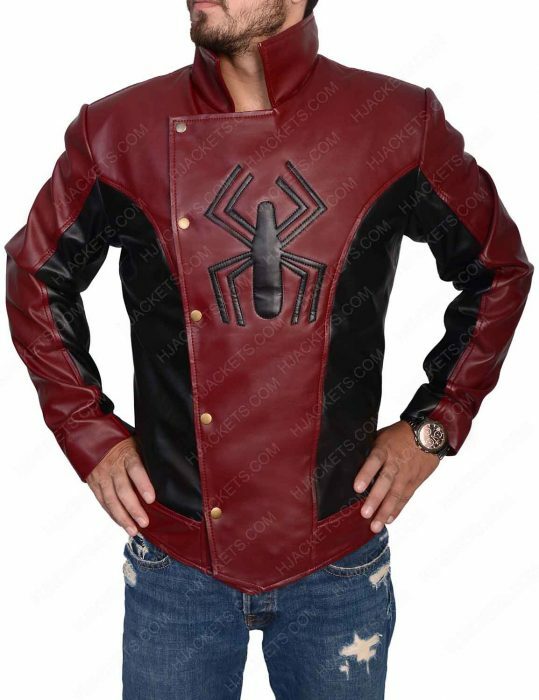 This gear has famous worldwide intrigue as a fashionable guise of the format able click and charms of this Peter Parker’s gimmick. 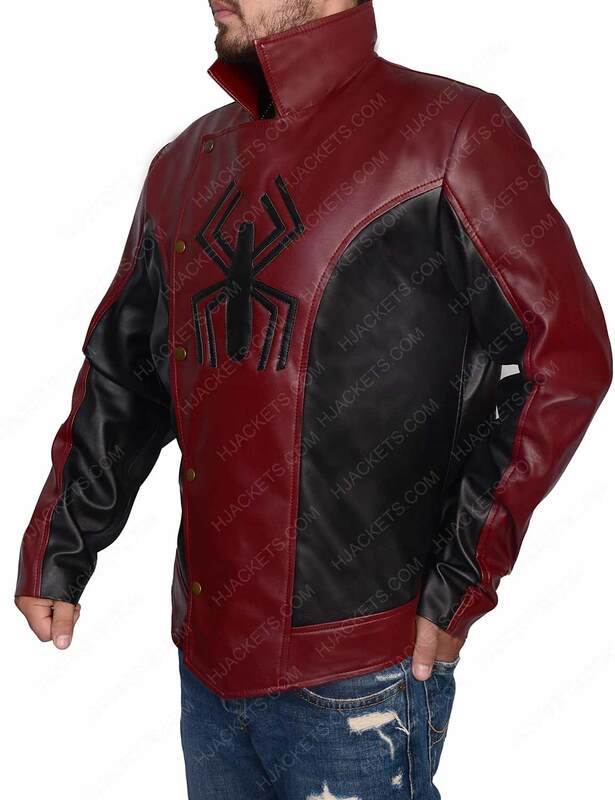 Last Stand Spider Man Jacket the overall charisma of this outerwear mirrors the actual representation and appearance of the personified attention grabber as the similar apparel in the movie. 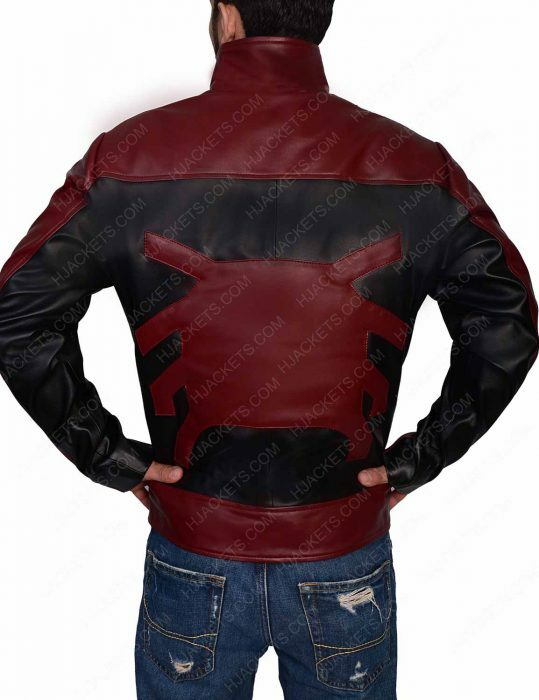 This production of the genuine/faux leather attire is comforted with viscose lining inside. The outfit embraces maroon and black color while the asymmetrical buttoned closure goes smooth like water. 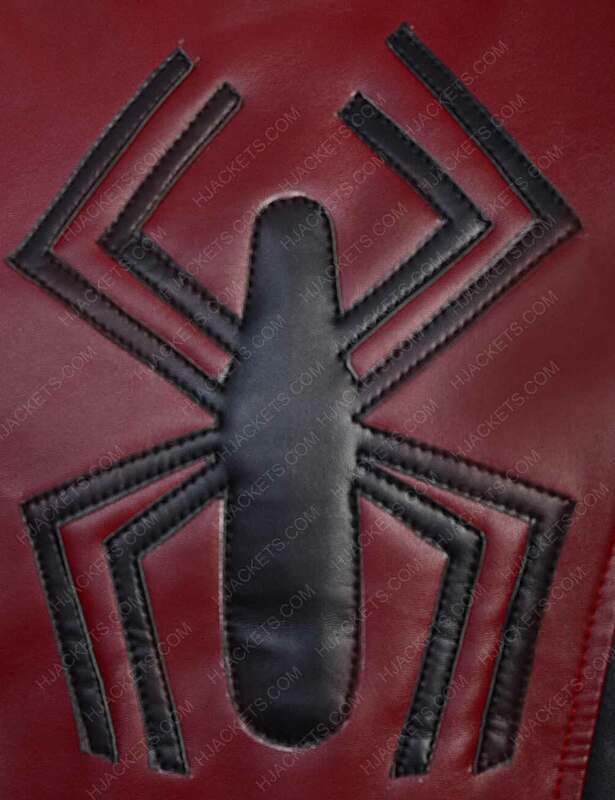 Last Stand Spider Man Leather Jacket covers logo on chest as a part of its actual embarkation while the sider is also embossed on back of the outerwear. It contributes stand collar patterns while concludes with hemline on borders of suitably settle the leather crafting. amazing experience I was surprised to have the most appealing Spiderman last stand leather jacket. 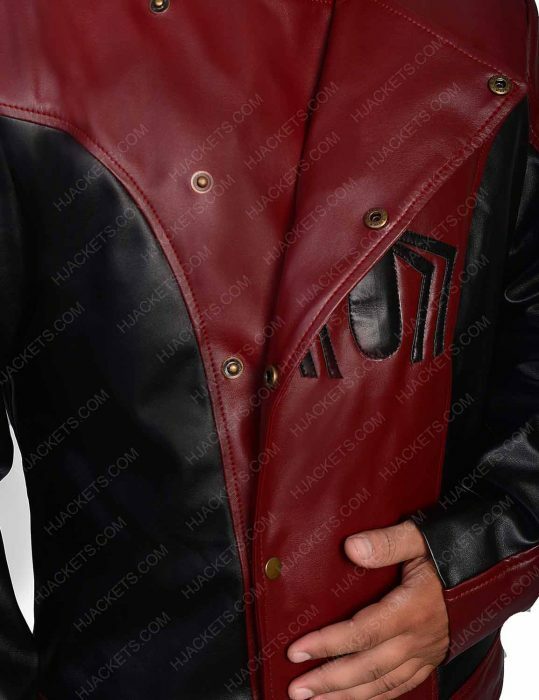 When I received my jacket it looks really impressive. The best thing which inspired me a lot is the customer service team who helps me in selecting the authentic size that gives me classy fit. 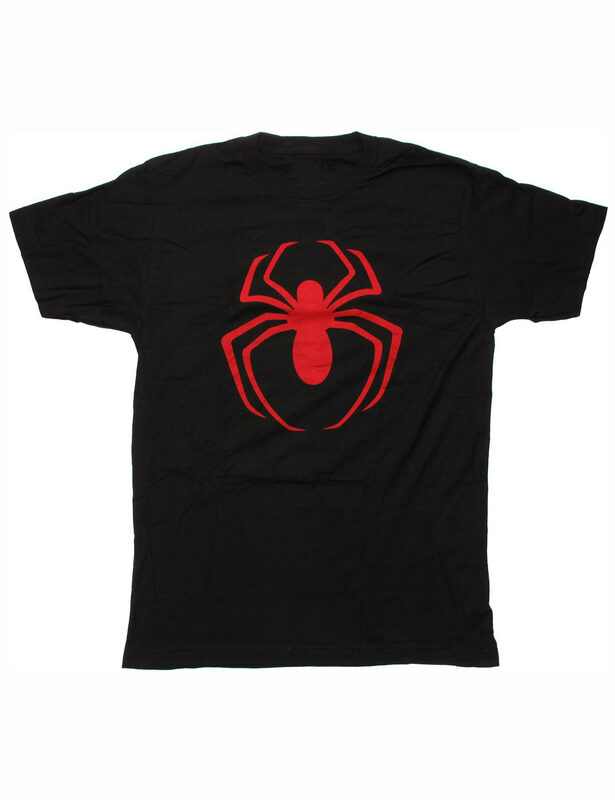 It was my great experience of shopping online that gives me a chance to buy more from this site.